Business Competition. 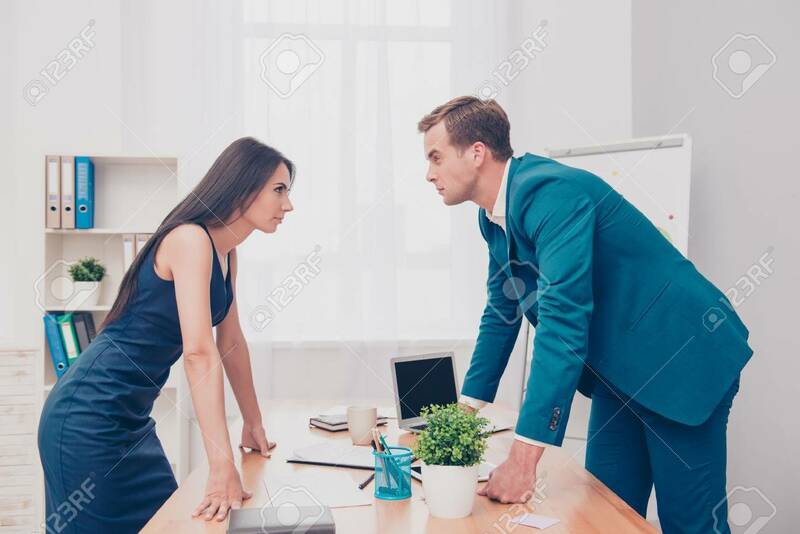 Two Colleagues Having Disagreement And.. Stock Photo, Picture And Royalty Free Image. Image 61914453.